Machado’s undershirt. Available at the link. 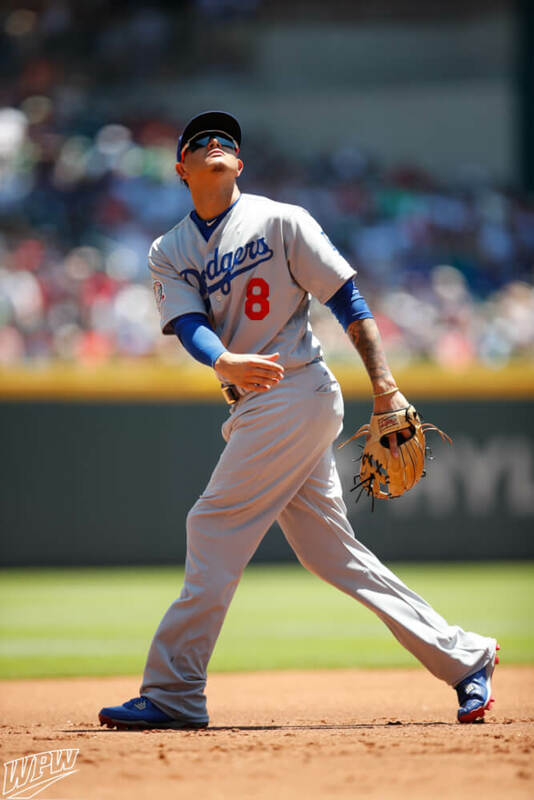 Categories: Apparel, Gear, Los Angeles Dodgers, Shortstop, Manny Machado.